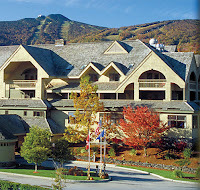 Killington, Vermont's New Life Hiking Spa, one of North America’s top destination spas, is offering an all-inclusive Labor Day Weekend Special for two at a price of $999 a discount of $435 off regular rates. New Life Hiking Spa is one of the oldest and most established destination spas in the country. 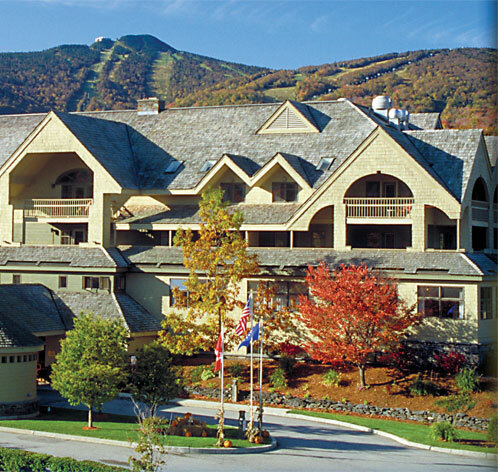 Founded in 1978, New Life has been set in the Green Mountains for over three decades and is celebrating the 35th Anniversary this year. Long regarded as one of the country’s most affordable destination spas, New Life is offering a tremendous value for Labor Day Weekend. The weekend starts with check-in on Friday afternoon, August 30th. The weekend includes three-nights’ accommodations for two, three healthy spa meals a day, healthy snacks, one massage for each guest, three professionally guided hikes, all fitness activities and evening lectures. The all-inclusive price for two is $999. Guests check out on Labor Day, September 2nd. Guests do not need to leave until 1:30 p.m. on Monday, so breakfast, a guided hike and lunch is included the day of check-out. Additional summer and fall foliage discounts are available on many of the New Life Hiking Spa’s vacation packages and weight loss retreats for the remainder of the season and are listed on their website. New Life Hiking Spa is currently accepting reservations for the remainder of the 2013 season which runs until September 27, 2013.